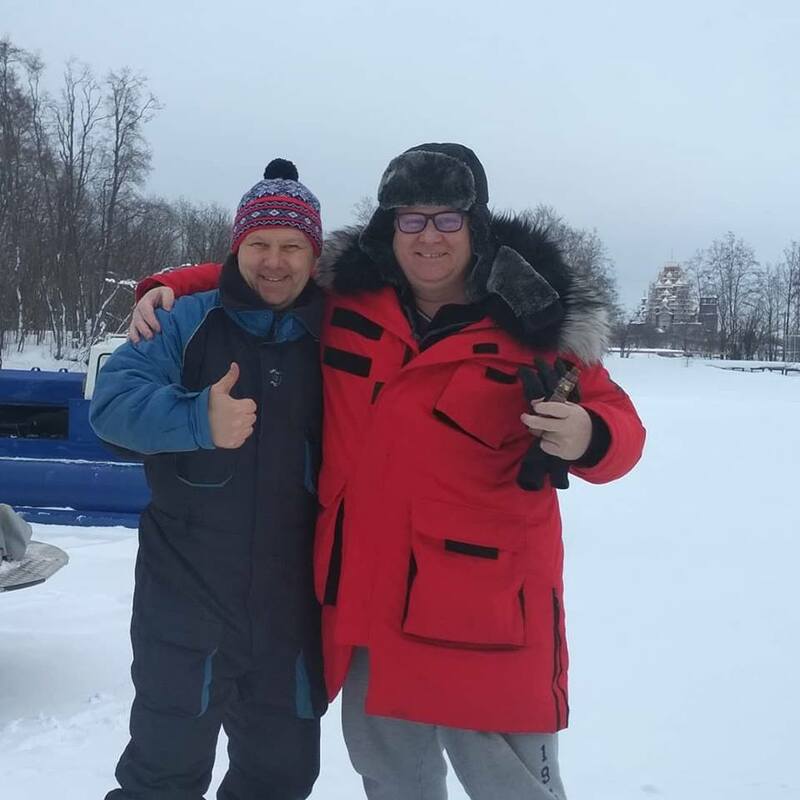 What an absolute pleasure and honor to have met Sergei on a trip out to Petrozavodsk in February. I’m a South African guy living in China, and wanted to experience a trip out on a hovercraft. What I expected was completely exceeded by having this gentleman taking us out to Kizhi Island. It was honestly one of the best experiences I have ever had in my life. And I don’t say this lightly, I’ve had many in my life. I didn’t know what to expect but Sergei made us feel completely at home in his hovercraft and it was absolutely exhilarating. What a fantastic journey! He went out of his way to make our journey unforgettable and I can absolutely recommend him for any tour around this beautiful city in Russia. Thank you so very much Sergei. We forged a friendship that I hope will last forever!